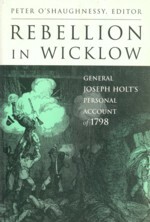 About: A recent internet searcher looking for ‘book written about man from Stratford on Slaney Co Wicklow’ visited our blog. We are presuming that the book in question is this one. John Montgomery came from Stratford and, while barely 17 years old, joined a party of Irish settlers who arrived in South Africa in May 1820. His was an adventurous life and these reminiscences cover 50 years of spectacular ups and downs. 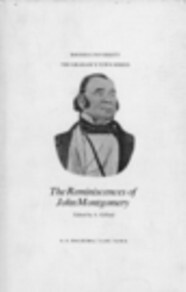 Contents: Introduction: John Montgomery’s life and writings – Boyhood in Ireland – The voyage to the Cape – My first impressions – The Albany settlement – Graaff-Reinet and Craddock – My first trading trips – Frontier adventures – Trekking with the Boers – The founding of Burghersdorp – War with the Basuto – Trading in the Transvaal – The British Settlers’ Jubilee – Appendices: 1. Why Mr. J. Montomery ‘Threw up the Touw’ – 2. In memoriam John Montgomery – 3. 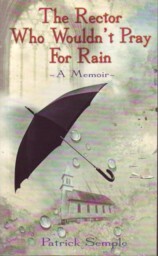 Obituary of Mrs. J. Montgomery – 4. Montgomery children – 5. Viljoen’s hunting trip – 6. Story of Z. Wright. Extra #3: Contains twenty-one full-page illustrations, drawings and photographs. 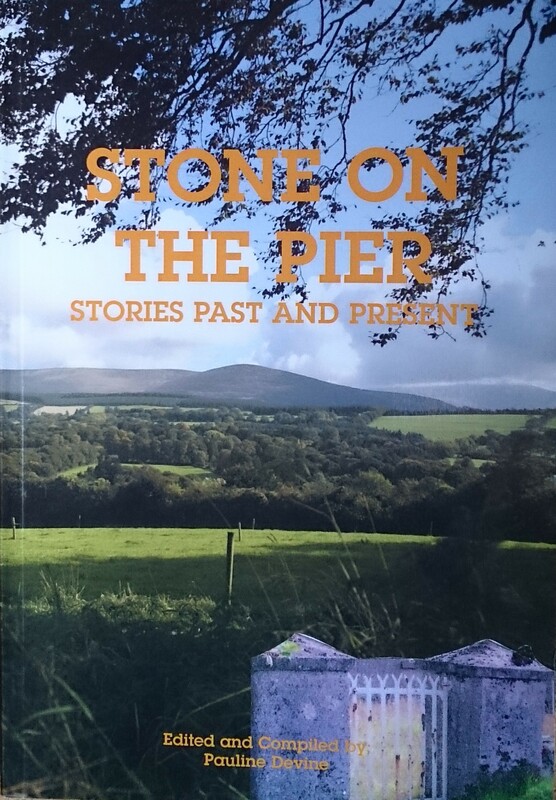 Publisher / Place of Publication: Columba Press / Dublin. 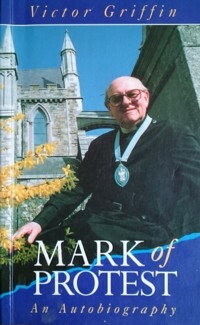 About: The first memoir of a Wexford-born former Church of Ireland clergyman who no longer believes the basic doctrines of the Christian faith. Chapters: Wexford — No.4 National school — The King’s Hospital — All work and no play… — TCD — Ordination — Belfast — St. John’s — Chicago — The Church of Ireland — Stradbally — The college and West Wicklow — Dublin again — Epilogue. Extra #3: Link to Blog entry for the sequel to this item. 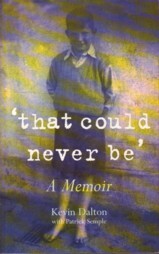 About: A memoir of a Wexford-born former Church of Ireland clergyman who no longer believes the basic doctrines of the Christian faith. Chapters: Preface — The town — Childhood — Boarding school — Vocation — University — The North — America — The Midlands — Adult education — West Wicklow — The chaplaincies — Looking on — The Church — Believe it or not — Epilogue. Extra #3: Link to Blog entry for the prequel to this item.